If you want to “make it” in the world it’s been said that it’s not about what you know, but who you know. For that reason Hill Street Self Storage has teamed up with the San Diego East County Chamber of Commerce to put on a customer appreciation event like never before! Chad Hunt will be the grill master for the day, so you know the food is going to be top notch! 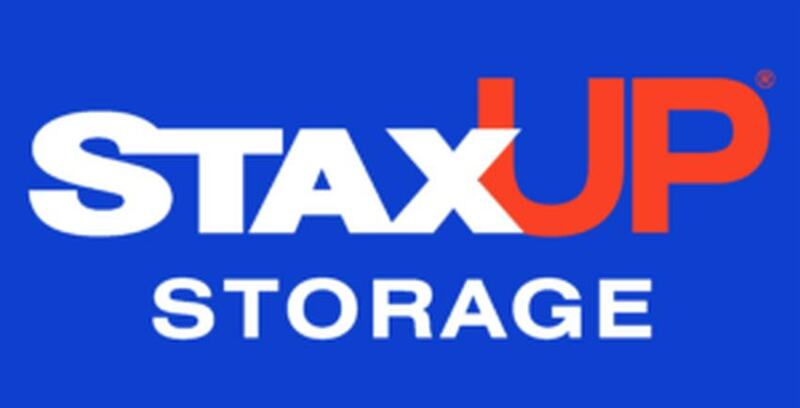 Yesenia says that the event is welcome to everyone including kids and those interested in networking with local business owners or becoming customers of StaxUP Storage. We have no doubt that with Chad behind the grill that there will be plenty of food, but go ahead and help out by letting Yesenia or the Chamber know if you plan on attending the event. There are also flyers in the office in the Hill Street Self Storage office if you want to have an extra reminder or want to invite your friends!